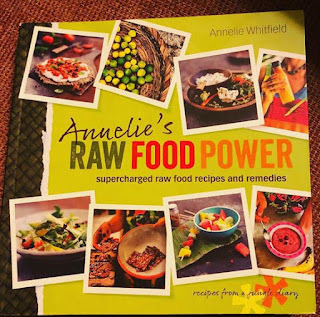 My Blissful Journey: Vegan Air Fryer Ideas, Raw Food, More Vegan Finds! Vegan Air Fryer Ideas, Raw Food, More Vegan Finds! 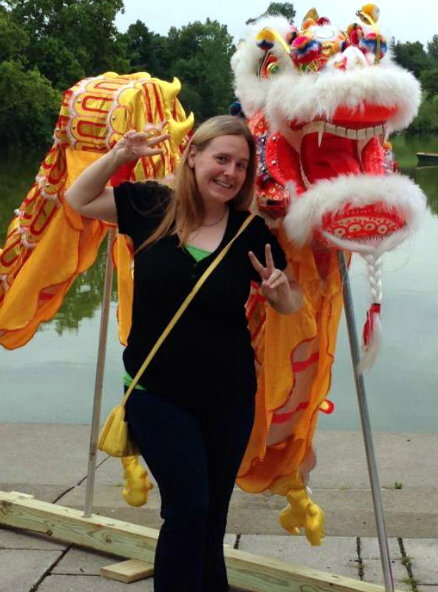 I think I'm back to the point of 'regular' blog posts! Woot! So I will do away with the 6-pack of photo splashes for now. I briefly mentioned getting my parents an Air Fryer for Christmas. Well, we actually bought my sister and brother in law one - as well as - my hubby's grandmother an Air Fryer, too! So...basically, I'm the only one in my family that doesn't. I'm thinking in the near future that might change. DH also is intrigued by InstaPots so I'm betting that will be in our future, too! Because I have been spending more time at my parent's house since my Dad has been out of the hospital I thought I would see what the Air Fryer could do! Mom and I did Sweet Potato Fries from raw...and then we did Asparagus from raw, too! The Raw Sweet Potatoes took a little longer than frozen - I would imagine. They turned out great! As for the Asparagus - the taste was intense - which we all liked - and we like the crisp - but - if you let these little buggers sit too long they get a little rubbery...so serve immediately! While we were traveling we visited a different Ollie's...not the one in our own town...that I normally post about. 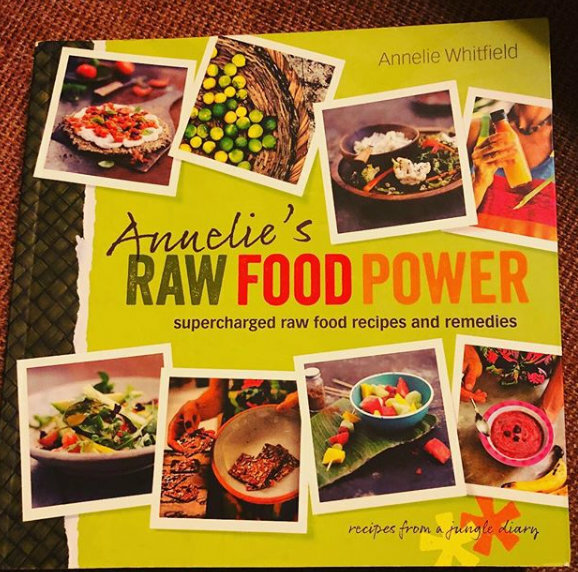 I found a Raw Food Cookbook at the other store for only $3.99. Of course, I had to grab it! This will be a shorter post today because I'm in a hurry and have a lot on my plate for the day! 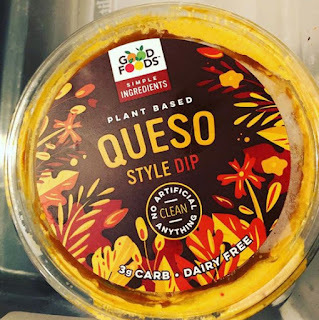 Yesterday I stopped in at our local ALDI and found Good Foods Plant Based Dips!!!! Woot! 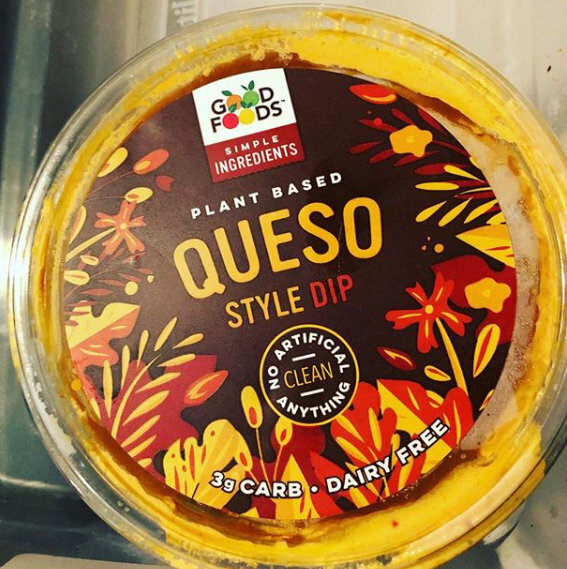 Check out this Queso Dip that IS VEGAN! It was pretty darned tasty! I have to buy more ASAP! Yay for air fryers!! I have one now too and I can't wait to use it! 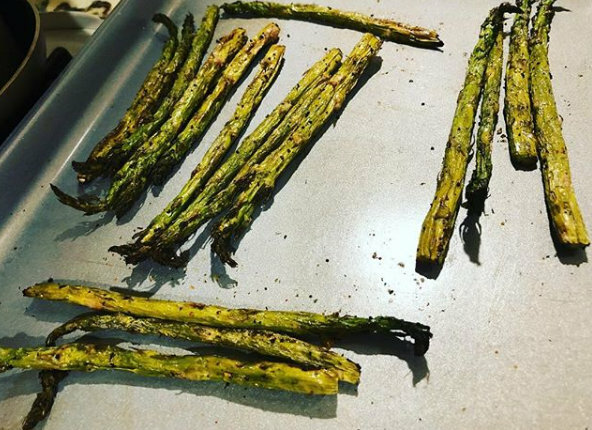 Sweet Potato fries sound perfect and the asparagus looks great! Oooh the queso dip sounds great! Aldi has the best stuff, I think I'm going to be getting back there sometime in January and I can't wait! Which one or ones do you go to? Which towns/cities? Can't wait to see what you find! Also can't wait to see what you make in your Air Fryer! I miss Aldi! And now they have so much vegan stuff!!! 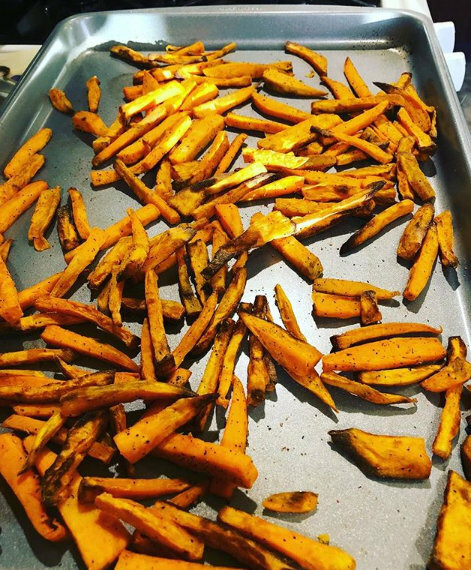 The sweet potato fries look great! They are really stepping up their game!!! The air-fried veggies look delicious! And I'll have to remember to look for the dip the next time I'm at Aldi! We are still tinkering around with it. We haven't used the air fryer for things that are frozen yet...only raw. It does seem to take longer for raw. OMG THAT DIP! I hope it is $3 or under because I really need a nice snacking option, maybe with some chopped veggies. Air fryers are so much fun and the veggies look great! Yum on the dip, Trader Joe's has one too supposedly, so I guess I need to make a trip soon. I wish I had a TJ's closer! It takes at least 2 hours to get to the closest one here! Boo Hiss!